Becoming a mother is a miraculous journey—from conception through birth—and parenting is a lifelong endeavor! Rachel’s classes designed for expectant mothers and Moms with little ones are particularly empowering. During these years, life is incredibly full and women sometimes have difficulty focusing on self-care. This problem is addressed beautifully by class offerings focused on this amazing time in your life. You will also be surrounded by the support of other women who are expecting or newer parents. Since support is such an integral aspect of Prenatal and Postnatal yoga, this work is best done in a class setting. However, private sessions can be arranged if preferred. 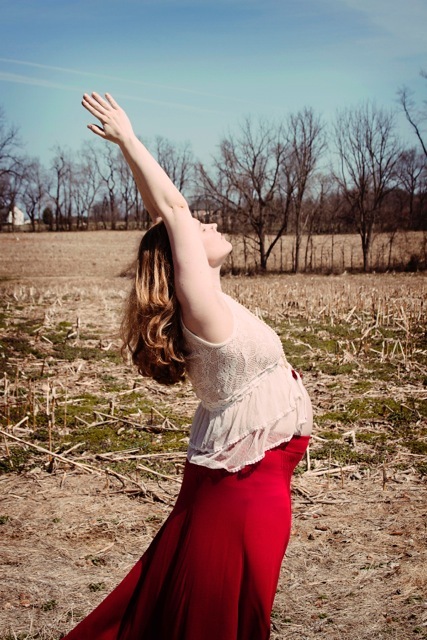 During your pregnancy, you will learn to use yoga to connect with your innate wisdom, your body and your growing baby. Prenatal yoga will assist in strengthening the uterus and pelvic muscles, improve circulation, aid in digestion, keep the spine healthy and increase overall comfort. You will also learn to use your breath and meditative practices from yoga to reduce stress and prepare for labor/delivery. This class is a wonderful way to strengthen your body gradually while teaching you to integrate mind/body principles from the yoga tradition into your new life as a Mom! Best of all, you will enjoy time with your baby and share experiences with other Moms. Focus will be on core-strengthening asana, breathing and relaxation techniques.